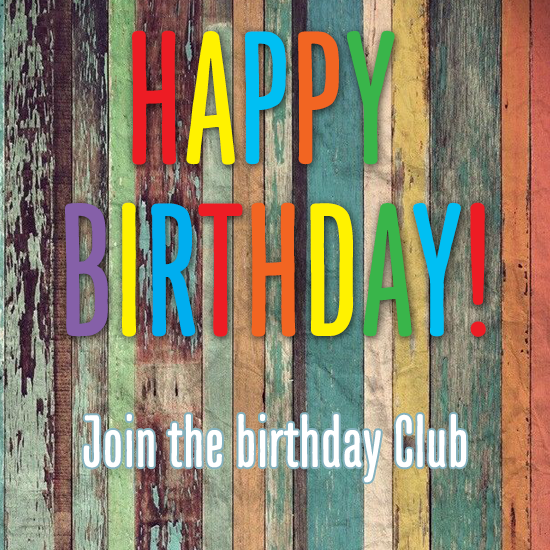 Join our birthday club and you’ll receive a voucher on your birthday for a real treat! 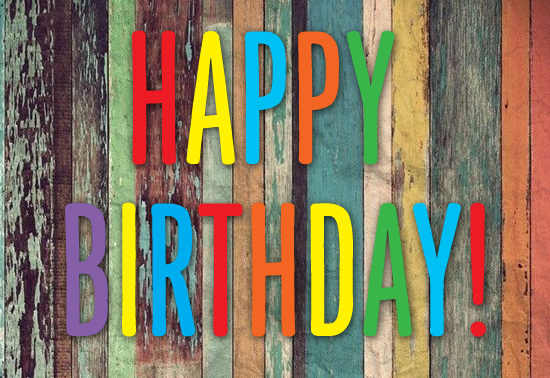 Your voucher is valid for one free meal on the Wednesday (mid week carvery) within three months of your birthday. It includes one carvery meal or one alternative meal.